Deadmau5, ALEXIS JORDAN, BT & Andrew Bayer, Tiesto vs. Diplo feat. Busta Rhymes, Peter Gelderblom and more. 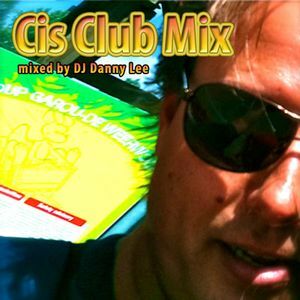 50 Minutes live mix of groovy club tracks with a touch of Cis. With my absolute favorite track "The Emergency" by BT & Andrew Bayer.